It is simply amazing how much I didn’t put into this journal when everything just goes right. My Bulldogs were 3-0, but the season was young. The Fury are 3-1, and I was playing pretty solid after a bad first game. 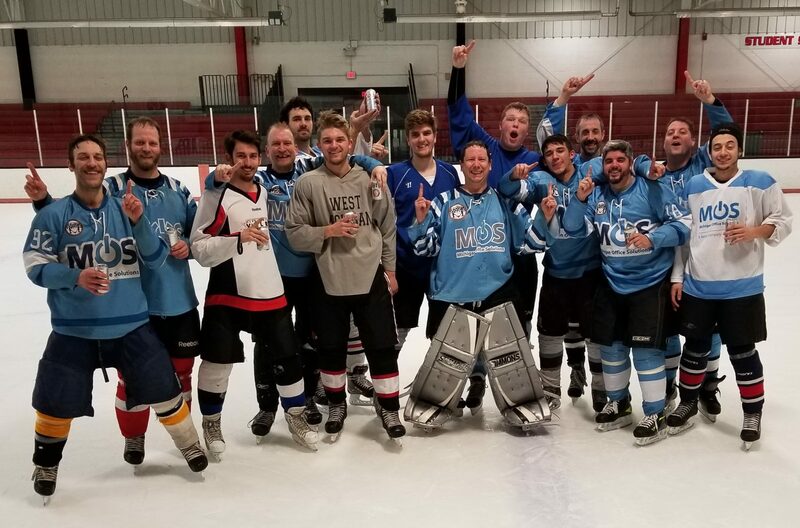 My ice hockey team is 1-0 and looks very solid. Finally, Team Kontakt is struggling, but we are playing better every game against teams that have firepower to put us away. Today I turned 33. Not a milestone age or anything. After losing both my games and watching my Bulldogs drop to 3-2, I really thought the day was pretty bad. The Pistons were losing, and I was driving home thinking about the games. Was today a wash? Not really. Sure, the games were a bummer to lose, but every team has hot and cold streaks. We just hit a cold one today. Sometimes the freezer door pops open and your stuff defrosts when you aren’t around. Sometimes, bad things happen. The key to living a long and healthy life is rolling with the punches. At the age of 33 and pretty healthy, I have a lot to look forward to. I have a healthy relationship. I have more hockey to play. More memories to make. Hopefully, a couple championships to win down the road. On the subject of championships, the last year without winning one has taught me a valuable lesson. I can’t base my life upon winning that which doesn’t matter in the end. When I am 60, I will look back on the opportunities I had and missed. However, I will also look back at all the success I had. The successes will trump those bad things in life. They always do. Though, they gave everyone in Detroit a lot of anxiety.